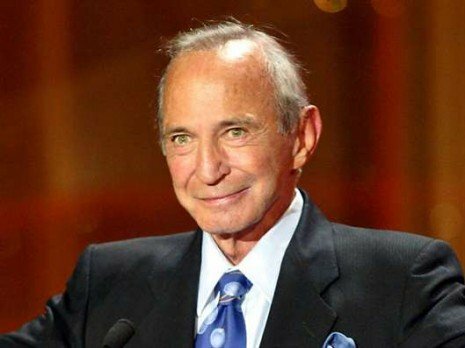 Film and Broadway actor Ben Gazzara has died on Friday in New York at the age of 81. Ben Gazzara was best known for playing tough characters and villains in the films Anatomy of a Murder in 1959 and 1970’s Killing of a Chinese Bookie. The actor, who had been suffering from pancreatic cancer, later appeared in cult comedy The Big Lebowski, directed by the Coen Brothers. Ben Gazzara began his career in the theatre, starring in the original Broadway production of Cat on a Hot Tin Roof. Longtime family friend Suzanne Mados said Ben Gazzara died on Friday. The son of Italian immigrants, Ben Gazzara was a proponent of method acting and it helped him achieve stardom early in his career. In 1955, Ben Gazzara originated the role of Brick Pollitt, the disturbed alcoholic son and failed football star in the Tennessee Williams’ play Cat on a Hot Tin Roof. Ben Gazzara left the show after only seven months to take on the role of Johnny Pope, the drug addict in A Hatful of Rain, which earned him the first of three Tony Award nominations. In 1965 Ben Gazzara starred in the TV series Run for Your Life which saw him twice nominated for an Emmy during the show’s three-year run. His other films included The Strange One, The Thomas Crown Affair and Opening Night, one of three appearances directed by his friend John Cassavetes. Ben Gazzara’s marriages to actresses Louise Erikson and Janice Rule, ended in divorce. He married his third wife, the model Elke Krivatand, in 1982.